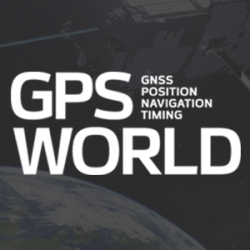 GMV, one of the world’s leading companies in satellite navigation systems, announced the tracking of both data and pilot channels of Galileo first satellite signal with its own line of GNSS receiver products. 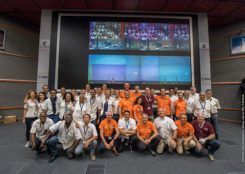 The first two Galileo satellites were launched from Kouru Spaceport in French Guiana on October 21st and are now in in-orbit test campaign. The Galileo PRN 11 started transmitting the first navigation signal last Saturday. 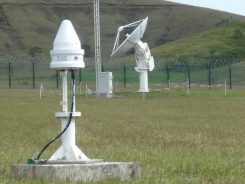 GMV, a supplier of satellite ground system software headquartered in Madrid, Spain, with a significant role in Europe?s Galileo program, has announced the appointment of Jesus Serrano as its new Chief Executive Officer (CEO). Serrano, 48, replaces Luis Mayo in his position as the business group’s top executive, reporting directly to the board.